Kenya�s Safaricom has partnered with mobile phone service provider MTN in a new venture that will enable its 19.5 million M-Pesa users to send and receive money from 19 African countries and beyond. Even Better, Lipa Na M-PESA to 912 591, ( NO M-PESA FEES). On the M-PESA Menu Go to Lipa Na M-PESA, Select Buy Goods, Enter the Till Number 912 591, Enter 900, Enter your M-PESA PIN. You will receive a confirmation SMS from Delight Africa M-PESA immediately. Other Countries or Keys please WhatsApp us on +254 724 566 088 or +254 729 236 920 for guidance. +254720 877 355 or +254702 094 960 and we'll send it to you by SMS. 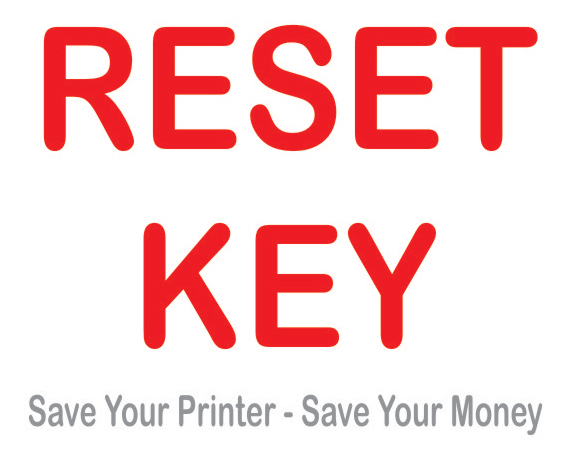 Kindly send 900 Ksh for one reset key to +254720698099 through MPESA. 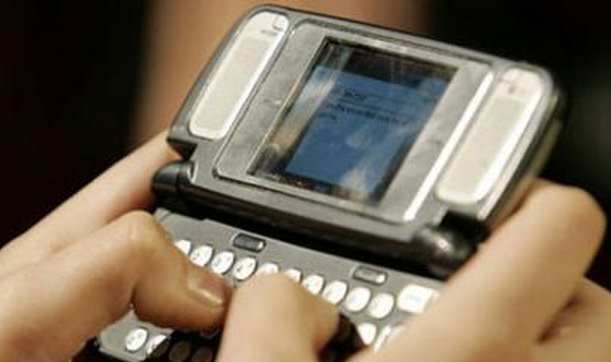 Once we receive the payment we will automatically send you an sms containing the reset key.